2012 was a year that I took a step back from my writing. I started the year with intentions of continuing to write my thoughts on the films I was seeing and anticipating but as the year pressed forward finding that time was harder for me than in previous years. Now at the end of the year looking back and reflecting I regret not making more time to keep up with my writing, regardless it is time to count down my Top 10 of 2012. In 2012 I watched 344 movies total. A record low number for myself over the last decade. 199 of the films watched were first time views and 125 of those were 2012 releases that would be considered for my end of year list. We all have our own rules or qualifications for a year end list and mine are pretty simple; a film must have had a limited release in New York and Los Angeles for consideration. This qualification leaves out films that only had runs at film festivals or foreign titles that have yet to find U.S. distribution within the calendar year of 2012. Plenty of people dismissed this as Pixar's failed attempt at the princess but I really fell in love with the defiant Merida, not to mention her Scottish background. 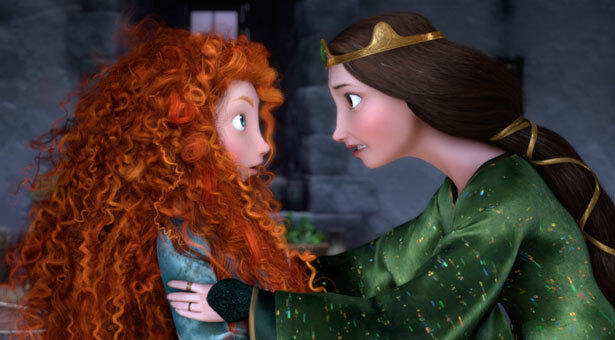 What I truly appreciated about "Brave" is its ability to weave a mother and daughter story where both parties learn a valuable lesson. Not only a first for Pixar, but also a first for Disney. Plenty of animated movies have the main character learning from a mistake but Pixar broke the mold having a mother and daughter team up. Outside of the feminine harmony, "Brave" has a memorable score by Patrick Doyle and is a another stunning example of Pixar's breathtaking animation. The color palette of Scotland presents a gorgeous backdrop and Merida's curly red locks add some incredible visuals that pop off the screen in both 3D and traditional aspects. 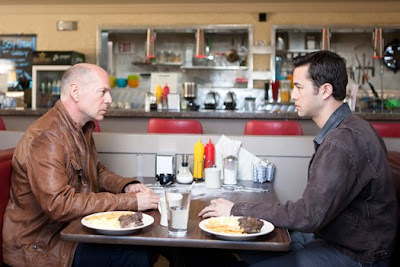 "Looper" is a film that exceeded my expectations by leaps and bounds. Everything from concept to performances left me completely enamored. Director Rian Johnson created a layered and rich story that leaves the viewer with plenty to think over and enjoy while you are watching but also for further viewings. As a fan of Rian Johnson's previous directorial efforts I expected a solid sci-fi action but what he delivered has far more substance than I anticipated. Much of this can be positively attributed to a well thought out promotional tour that left major plot points of "Looper" out of the trailers and advertisements. So often films are over-marketed and it is nice to have a example where things were left out for good intentions and those intentions paid off tenfold. One could point a finger at my bias for Ben Affleck but his effort here supersedes any bias I may have. 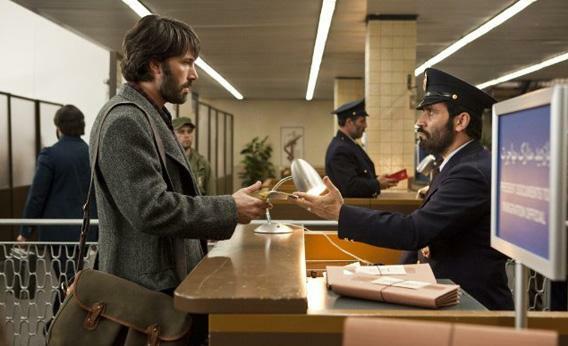 Affleck does a polished job of blending tension and comedy through a bureaucratic filter. "Argo" is an important American story of a few individuals bravery used in the face of extreme danger. The number one thing about the historical drama that I really enjoyed was the sense of tension, this film had me wound so tight regardless of the fact I knew the outcome. The film never felt over bearing and Affleck kept the momentum thrusting forward to an incredible third act and climax. Regretfully I missed three opportunities to see this film theatrically (two of which were free) but luckily I found it on Netflix Watch Instantly. This is one of the best thrillers I have seen in quite some time. I love a film filled with panic and tension, and "Headhunters" excels at weaving through the fast-paced script that leaves no time for not following along. Not only is the Norwegian thriller filled with white knuckle tension it also houses a solid lead in Aksel Hennie that carries the frantic downward spiral. 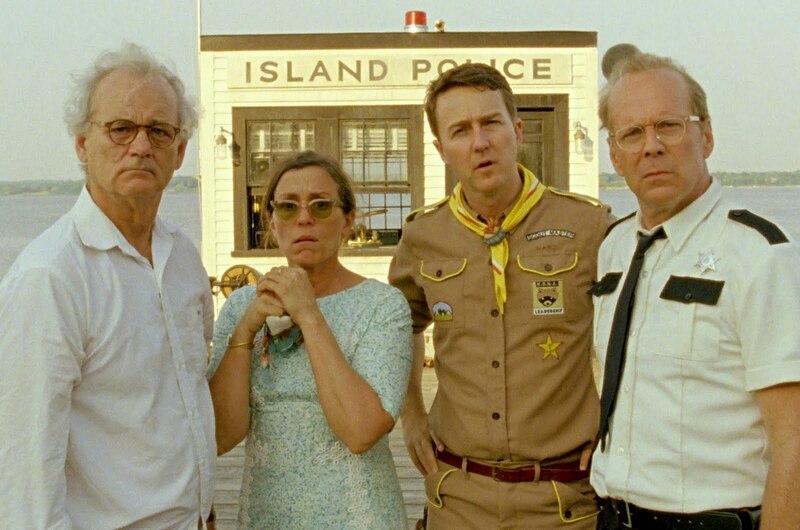 Wes Anderson's latest is probably my least favorite of his work to date. That said, it is still a wonderful addition to his catalog and another film that I can see myself watching and enjoying on numerous repeated viewings. Unless "Moonrise Kingdom" is your entry point into Anderson's body of work you will be fairly comfortable with his typical style and flare that is once again on display and working in routine fashion. 'Kingdom' takes me back to Anderson's earlier work like "Bottle Rocket" and "Rushmore;" films that looked at romantic relationships and how they can strain the dynamic of not only a person's life but also the people around them. If you would have told me that the latest movie from the director of "Torque" would make my Top 10 let alone my Top 5, I'd think you were nuts. I hated Torque but for plenty of reasons I fell head over heels in love with Joseph Kahn's "Detention." This film is a crazy fast-paced product of the 90s. In truth this film isn't just a product of a 90s but of how teen culture continually rehashes itself. This is a film that references nearly all the teen movies of the last 30 years as well a good chunk of the horror movies. It never slows down for a second and just keeps throwing quirky and amusing references at its audience. It is a film that seems to grab ahold of this younger generation who has everything at their fingertips. "Detention" is also the film that made me really start to think Josh Hutcherson has more than just a Tiger Beat face. He has some acting chops and I am looking forward to watching him develop and grow over his career. "Detention" like most of the other films on this end of year list is one I will watch again and again. I hoped to love this film and thankfully I did. It is not your typical musical. It is a film/musical that is not too concerned with staging and blocking but instead the music and the emotion they stir up. Tom Hooper definitely went for something different and while it didn't work for everyone, I was deeply moved. This is one of a few films that really stayed with me after the fact. Much of that can be credited to the magical music but a huge amount of credit must also be given to the performers who brought this music alive as well as the director who put it in a whole new light. Easily the best action movie I saw in 2012. Other big name action films I expected to pack a walloping punch did not come close to what "Skyfall" achieved. 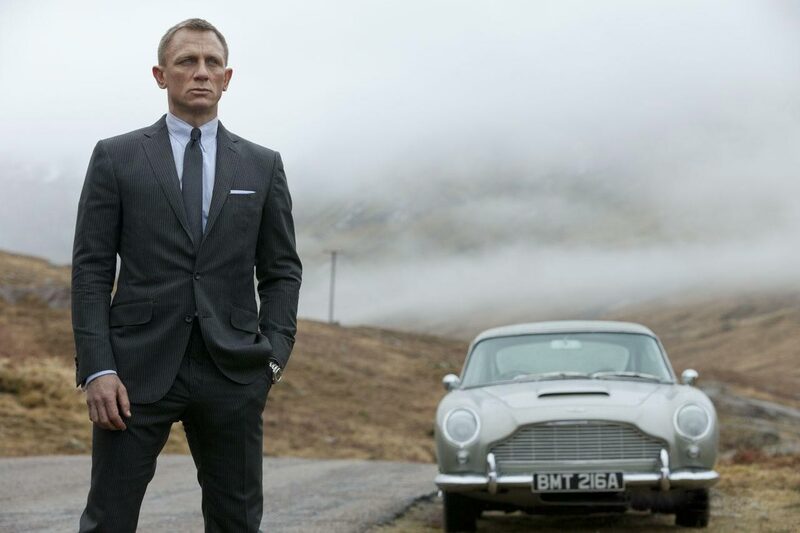 This latest 007 film follows the more serious pattern of other previous Daniel Craig films but repairs the damage that was done in previous installment. Director Sam Mendes did a great job of playing with more traditional elements of classic Bond, by bringing back a memorable villain but also taking some risks that one might not have expected. Lastly it is extremely important that I make mention of cinematographer Roger Deakins and his fantastic eye behind the camera. Deakins nailed the action, which is kind of surprising considering he shot the film more under the guise of a western. 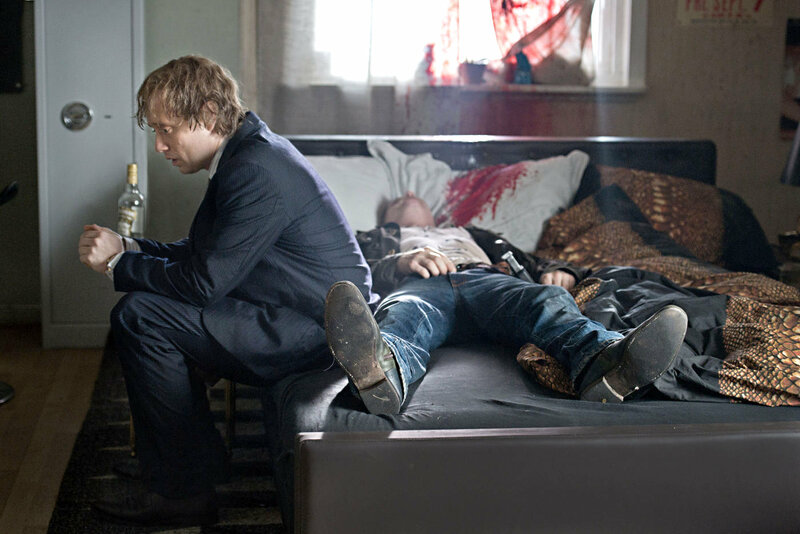 Deakins wisely follows the characters and allows their development to tell the story. Quentin Tarantino is back with another film and it just so happens he is back in my Top 10. He has yet to let me down. "Django Unchained" is a film I have been anticipating since I knew Tarantino was writing the script. This is a project I expected big things from. It is a project I went dark on nearly from the beginning. Meaning I did not watching any trailers, or read any news once the film had started shooting. I skipped the trailers in theaters, going as far as walking out of the theater when the trailer did run. As for the film itself, its placement in the top two should be an obvious indicator how much I liked it. 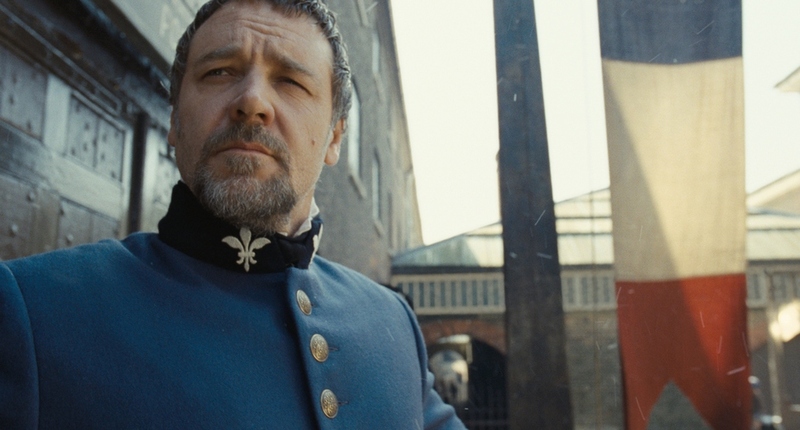 Much like "Inglourious Basterds" Tarantino wanted to tell a redemption story with Django, though unlike Basterds this QT joint is far more laced in fantasy than reality. Sure the film takes place during a historical event, but it is only using the Civil War and slavery as a catalyst to quickly register the audience into the mindset he wanted. I love the journey we take with Django and bounty hunter who breaks him from slavery. There is a sweet tale of humanity in there underneath all of the blood and language. "The Grey" represents the first movie I have seen at the beginning of a year and it stayed my favorite film all year long. Each month I expected something to come along and upset Joe Carnahan's poignant portrayal of purgatory but nothing ever did. Instead this powerful film stood up against everything I thought could potentially dethrone it. Why? There are a couple of reasons. One, Liam Neeson delivers a polished performance. Two, the film focuses on the pathos within all of us. Three, it never wavers. There are plenty of opportunities where Carnahan could have easily taken a turn for the worse but he wisely stuck to his guns and made a film he believed in. Bravo. So there you have it, my Top 10 of 2012. What were some of your favorites?